Detoxes Mercury, Lead and more by over 300%! With your order, I include detailed instructions regarding this product, written by David Getoff, CCN, CTN, FAAIM. LIST PRICE $80. NOW only $74.95! 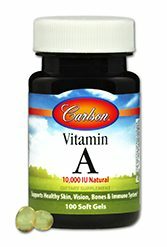 Eliminates heavy metals, neurotoxins, and free radicals. 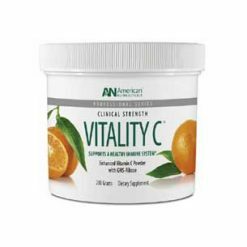 Proven to increase urinary output of Mercury, Lead, and more by over 300%. 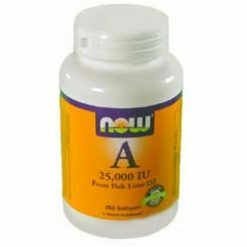 Provides greater surface area and detoxification. *These statements have not been evaluated by the Food and Drug Administration and is not intended to diagnose, treat, cure, or prevent any disease.